These button top Trustfire cells measure in at 52.2x18mm. 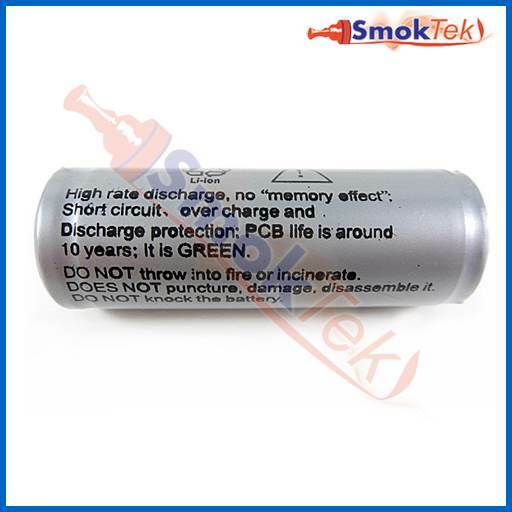 They are suitable for use with flashlights (rated for 3.7V). 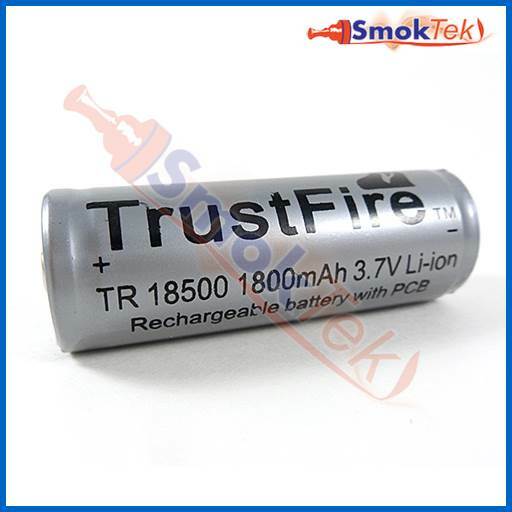 The TrustFire TR18500 batteries work well for a good three-four days before losing their ability to fully charge. I have been using them in my "Bolt" e-cigarette for over a year now.